The solution to your woes? They are only about an inch long and look like something you might feed to a rabbit. But when poured into a Quadra-Fire stove and lit, these little gems become powerful heat sources like no other. Meet pellets. Packed full of renewable energy, they will heat your home for many hours – safely and reliably. Pellets can save you money, especially if your central heat system is fueled by heating oil or propane. See for yourself how they measure up with this pellet fuel savings calculator. Most homeowners purchase pellets in 40 lb. bags at fireplace dealers, nurseries, building supply stores, feed or garden supply stores. 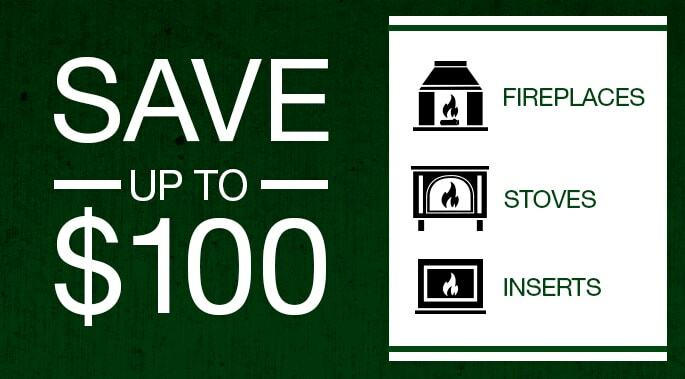 When burned in a high efficiency stove or fireplace insert, one bag can provide up to 24 hours of heat. On average, a winter’s supply of pellets consists of 100 to 150 bags (2-3 tons), depending on climate, home size, and lifestyle variations. Pellets are renewable fuel made from compacted sawdust, wood chips, bark, agricultural crop waste, and other natural materials. Since they are made of organic waste from existing industries, pellets turn materials that may otherwise go to a landfill into renewable, green energy. By heating with pellets, you’re also reducing our country’s dependency on foreign oil sources – you can feel good about that. In addition, pellet stoves and fireplace inserts have extremely low particulate emissions due to their high burn efficiency and the density of the fuel. They burn so clean that the U.S. Environmental Protection Agency doesn’t need to test them for particulate emissions. 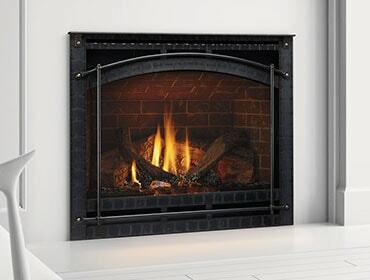 Pellets are burned in attractive freestanding pellet stoves or fireplace inserts. 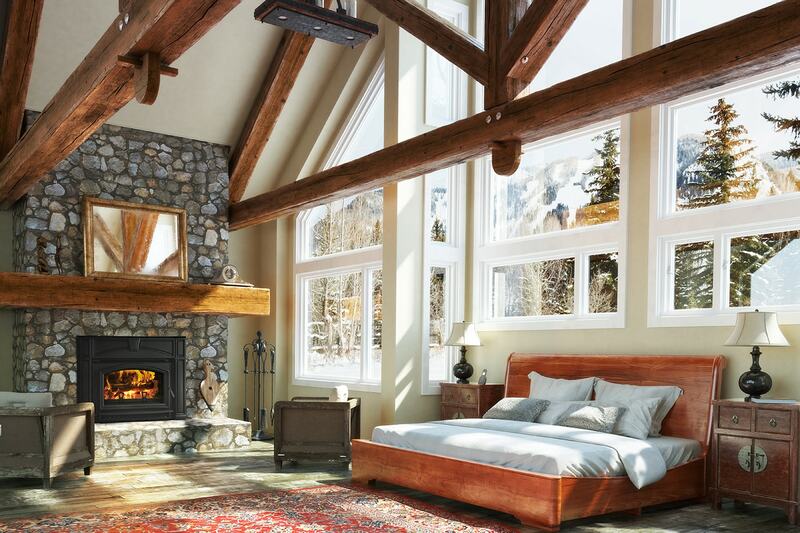 Check out Quadra-Fire's pellet stoves and fireplace inserts. These pellet appliances leave behind very little ash to clean up, and produce no chimney creosote. They have augers that are powered by electricity and many have battery backup systems for power outages. According to the Pellet Fuels Institute, approximately 1,000,000 homes in the U.S. are heating with pellets. In addition to gaining benefits of lower heating bills, they are also supporting thousands of jobs in manufacturing, logging and transportation. The bottom line? Pellets are a cost-stable, renewable and clean-burning heating alternative. For more information, visit the Pellet Fuels Institute website here. Use My Hearth Planner for Your Next Project!